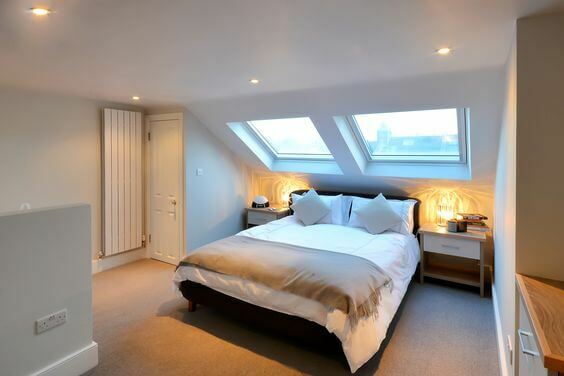 Homeowners who want to renovate their attic spaces are fond of dormer windows. 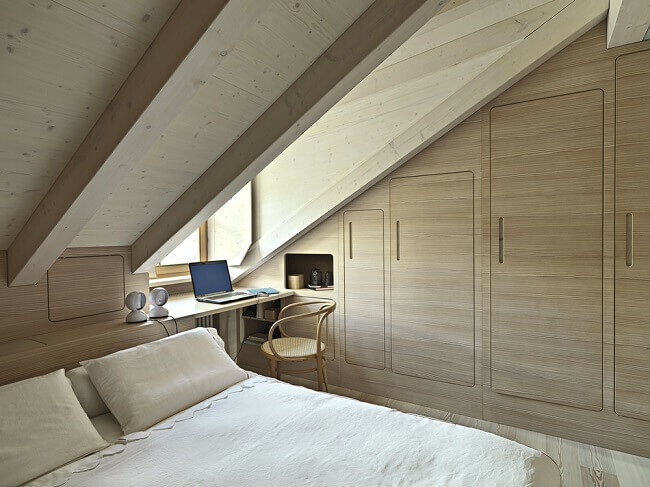 Aside from providing natural light and ventilation, it also provides a useable space which can improve the entire attic space. 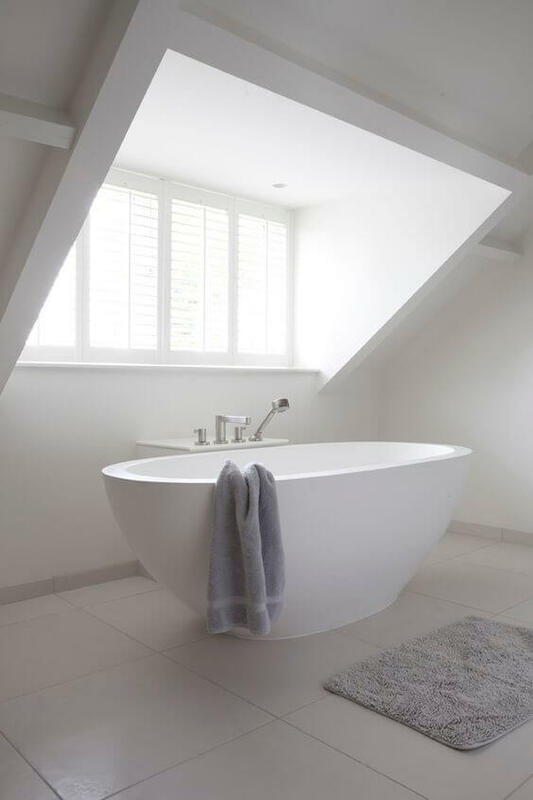 In this blog, we’re going to discuss everything that you need to know about dormers and how you can use them in creating a stunning room right under your roof. The dormer is a structural element which protrudes from a sloping roof while the dormer window is the window built into the dormer. Here in Australia, the homes with architecture inspired from the 19th and 20th century have dormers. Some have original while others retrofit these in their houses in order to add sources of natural light and ventilation. From the inside, dormers provide additional headroom. 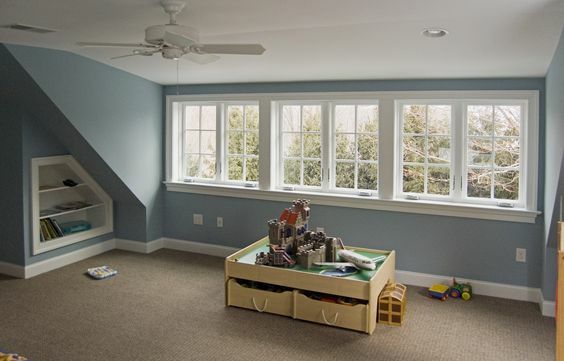 A wide dormer window is an opportunity to create a bay window which will flood the attic room with natural light. 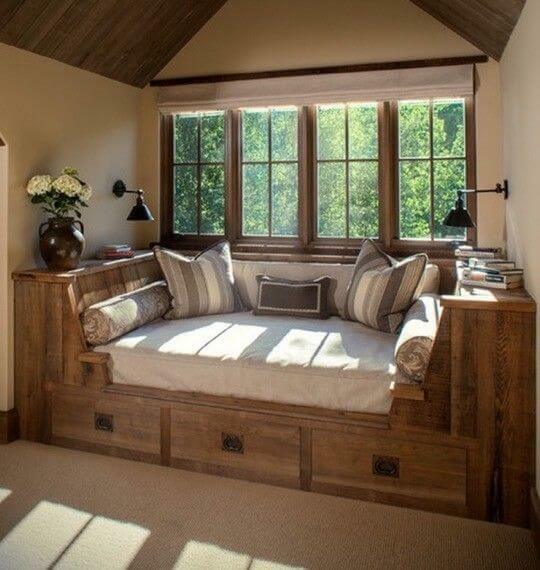 You can also create a comfy seating area beside the windows. Decor with cushions and throw pillows. 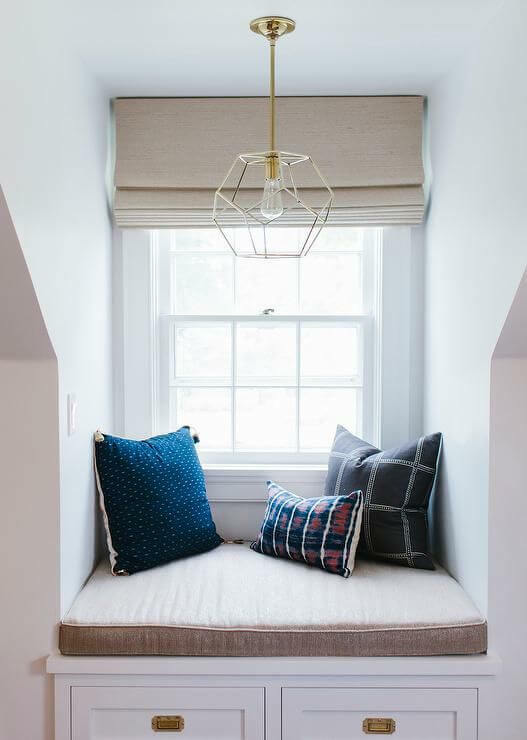 If the dormer window is narrow, it’s best to turn it into a reading nook for a child or two. It is best to have smaller windows in the southern part of the attic. That facade gets a little amount of sunlight and can cause a significant heat loss during the colder months. Open the window to get some fresh air coming in the space. Replace the single glass window pane with glass louvres. You don’t have to close the louvres completely when it is raining. Let the cool breeze come in your space. 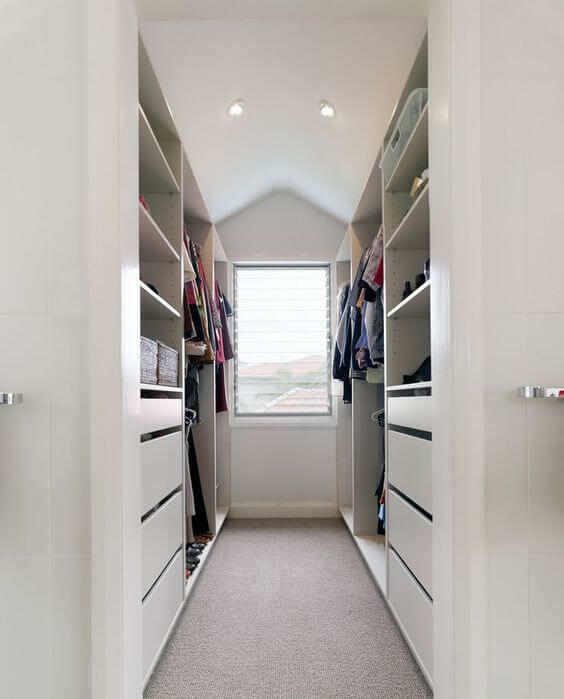 If the attic space has a room height of 2.4 meters on more than 60% of the floor area, you can use the space to create another useable space. The dormers provide additional space for areas that need headroom. 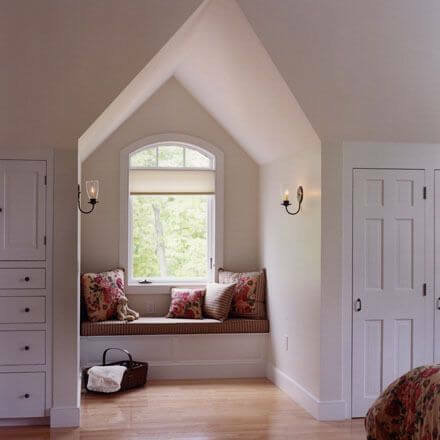 The space under a dormer window is the best spot for a study area or a home office because the daylight naturally hits the table top. Find home design architects in Sydney.